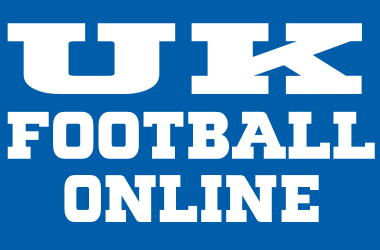 Download free Kentucky basketball and football wallpaper, pictures, screensavers, and desktop backgrounds. Find a UK Wildcat picture you love and use it for your own unique computer desktop wallpaper background. We now have downloads of Kentucky basketball wallpaper for iPad and Macs. Find more Kentucky Wildcats Wallpaper at the SEC Football Wallpaper Gallery. 1.Find out your screen resolution. 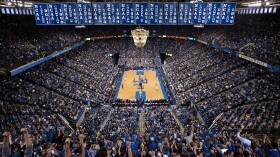 Before you begin, figure out what size the Kentucky picture needs to be. Fortunately, this is really easy. Just right-click a blank area on your desktop and select Properties from the menu. Then, click the Settings tab on the resulting screen. Look at the Screen resolution area and write down the current setting. 2. Pick a Kentucky photo. 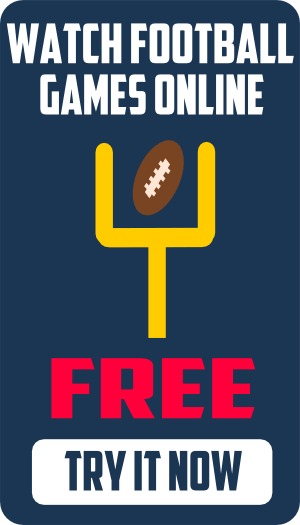 Head to your pictures file and open the Wildcats photo you want to use in MS Paint. 3. Resize the image to match your monitor resolution. This setting varies by program, but it’s often found under the Edit or Image menu in most programs. 4. Save it as a JPEG. Put it in the My Pictures folder for easy reference. Right-click your desktop, select Properties from the resulting menu, then go the Desktop tab. Click the Browse button and navigate to the Kentucky Wildcats wallpaper you just saved. Select it, hit OK and the picture will automatically become your desktop wallpaper!